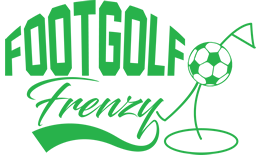 Brighton Footgolf course was designed by former professional football player and keen footgolfer Richard Philp. He was tasked with the job of designing a course which all ages and abilities could play and enjoy – and he has achieved that. The course can be played over 9 or 18 holes and is a course that is set in a great location with amazing sea views. 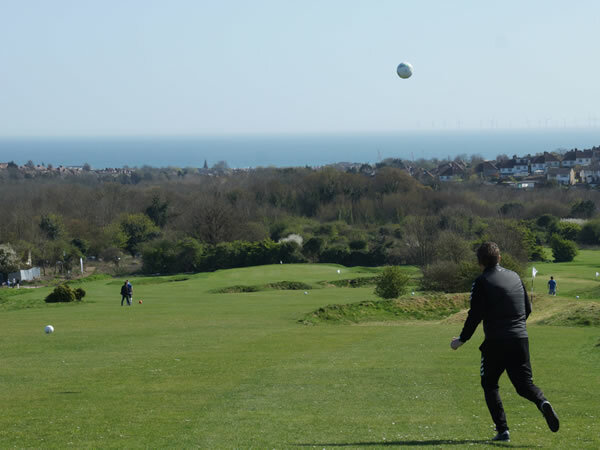 The course is also conveniently located off the main A27 and the Old Shoreham Road. The course is also only a 10 minute walk from Portslade train station and there is a bus service that also goes pass the course. This course is a must-play course in Hove, Brighton. The rounds are affordable and the welcome that you receive will mean that if you live locally you will probably end up visiting the course on a regular basis.